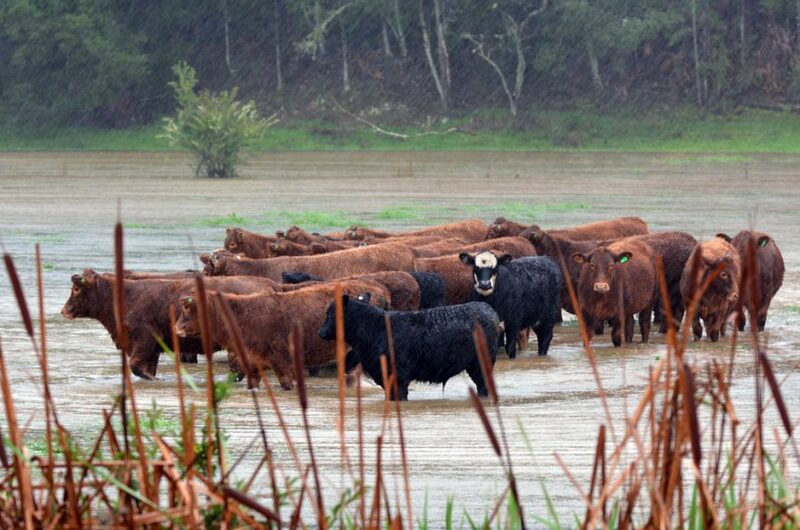 Those in the cattle industry are reminded that the 76th annual Alabama Cattlemen’s Association (ACA) Convention and Trade Show starts this Friday, Feb. 15 at the Birmingham-Jefferson Convention Complex. ACA Executive Vice President Erin Beasley says on-site registration will be available. The 2019 Cattle Industry Convention & NCBA Trade Show officially starts Jan. 30 in New Orleans, Louisiana. 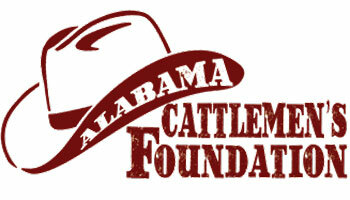 According to Alabama Cattlemen’s Association Executive Vice President Erin Beasley, Alabama will be well represented at the annual event. Staff with the Alabama Cattlemen’s Association (ACA) have been busy traveling across the state to participate in various county meetings. ACA Executive Vice President Erin Beasley says staff had a great time going to meetings. Alabama Governor Kay Ivey, along with new Alabama Agriculture Commissioner Rick Pate and other top state officials, were formally sworn into their jobs Monday in Montgomery. Erin Beasley, Alabama Cattlemen’s Association executive vice president, says the association is looking forward to working with the state’s top leaders. 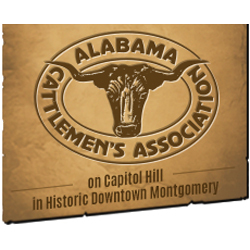 The 76th Annual Alabama Cattlemen’s Association (ACA) Convention and Trade Show will be held Feb. 15-16 at the Birmingham-Jefferson Convention Complex. ACA’s executive vice president, Erin Beasley, says the early-bird discount ends this Thursday. 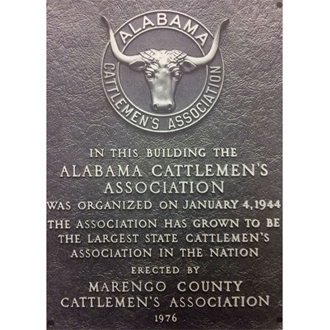 The Alabama Cattlemen’s Association (ACA) will celebrate a milestone this week. ACA’s Executive Vice President, Erin Beasley, says the Association will turn 75.